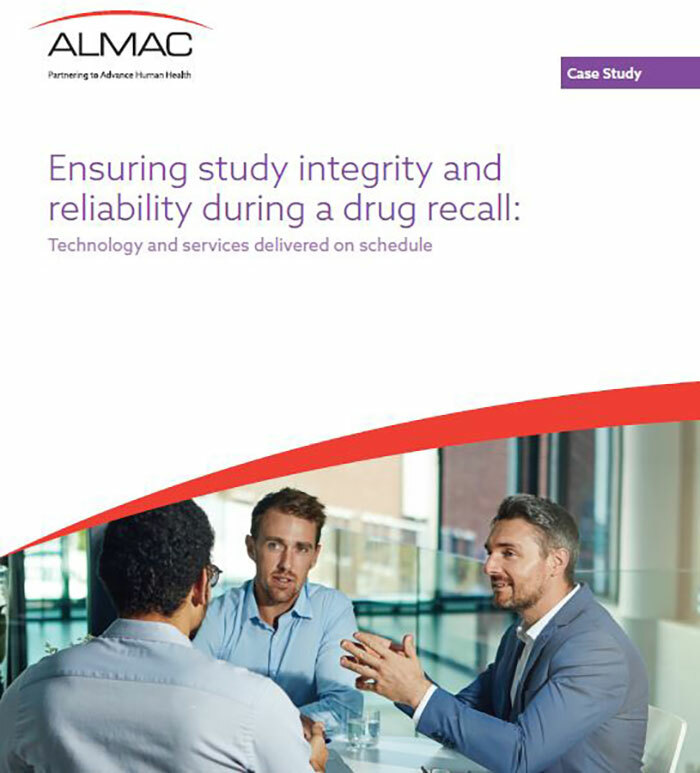 When clinical development teams hear the words “safety/drug recall,” tension immediately arises. Ensuring the safety of the patient and preventing the potential for unblinding is of the utmost importance. 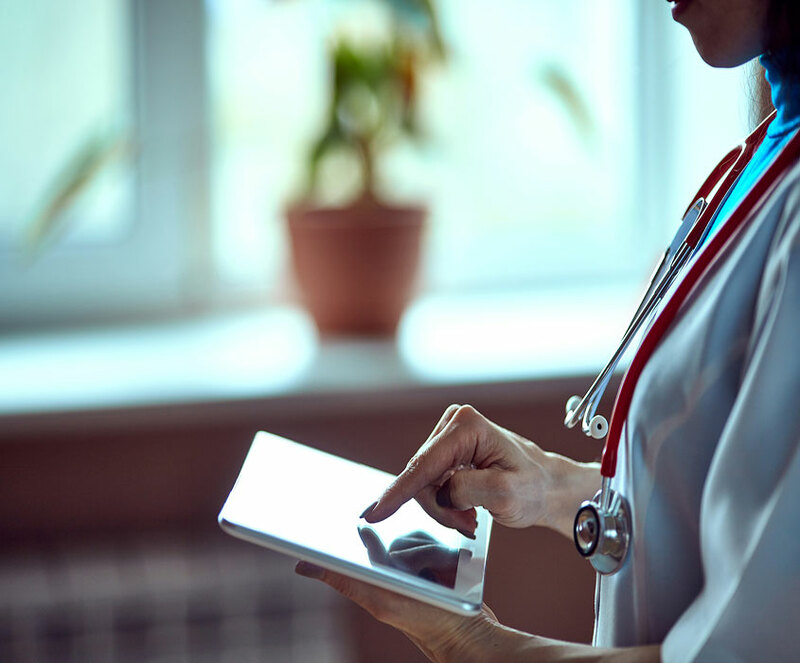 This case study uncovers the steps a Sponsor and their Interactive Response Technology partner took to ensure the study continued without unblinding, loss of patients, or delay.